Side A: Live performance recorded in Sydney, Australia (1966). 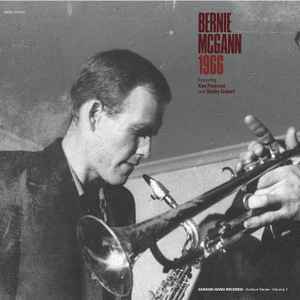 Side B: Recorded at Wayside Chapel, Sydney, Australia (1966) by Trevor Graham. Previously unissued recordings.